At Bemidji State University, students come first. We make every effort to ensure that all of our undergraduate, graduate, and online/distance students have access to the resources, services, and personal support they need to thrive in school and in life. 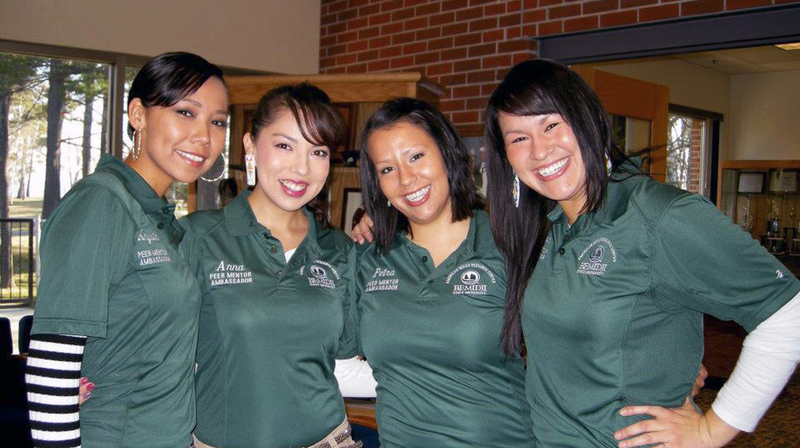 Peer Advisors support students at the American Indian Resource Center and across campus.